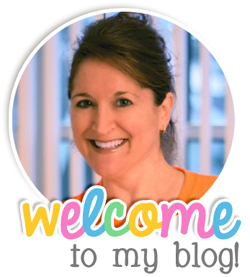 Teaching With Love and Laughter: Happy Birthday Freebielicious! Fill out the rafflecopter to enter. You have three chances to win. 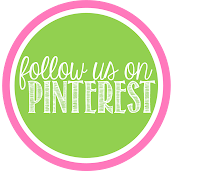 Follow Freebielicious on Pinterest, Follow Freebielicious on Facebook, and Follow Freebielicious Blog by email. 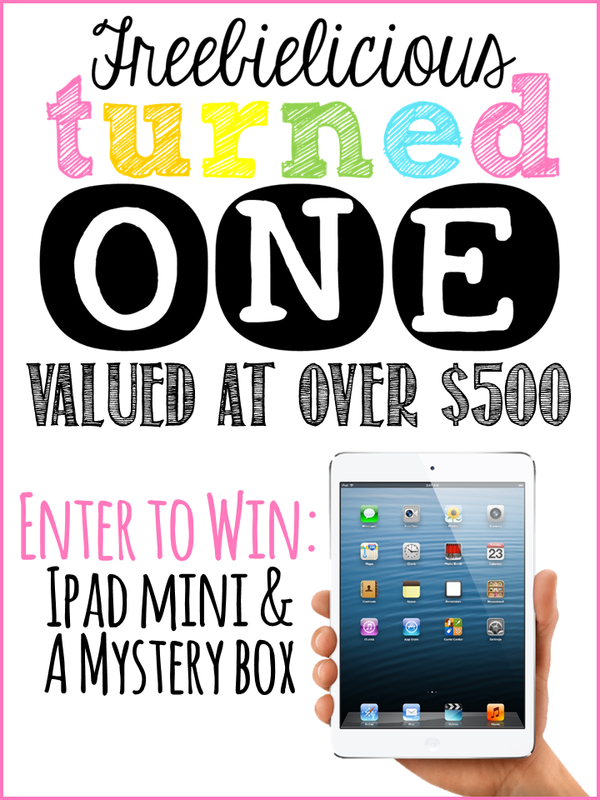 Enter to win by October 30, 2013 at midnight. 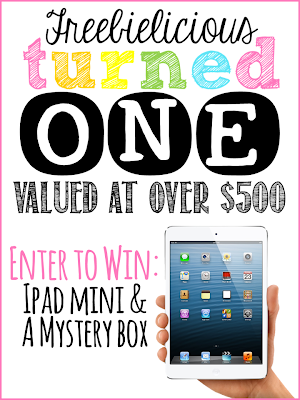 Winner will be drawn on October 31st, 2013 and announced on Freebielicous. One entry per person and entries will be verified. Click here to go enter to win!